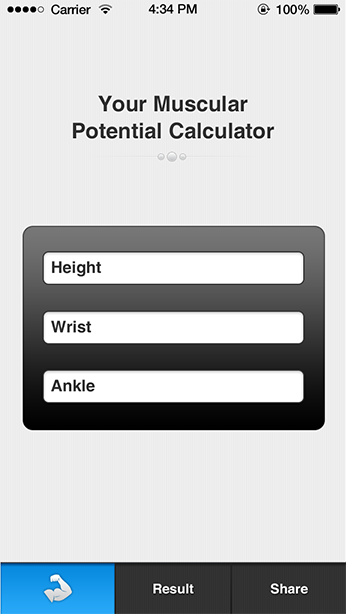 The muscle calculator application helps the user to find out how much more muscles he/she can gain over his body structure. Moreover it tells us about Users muscular strength. 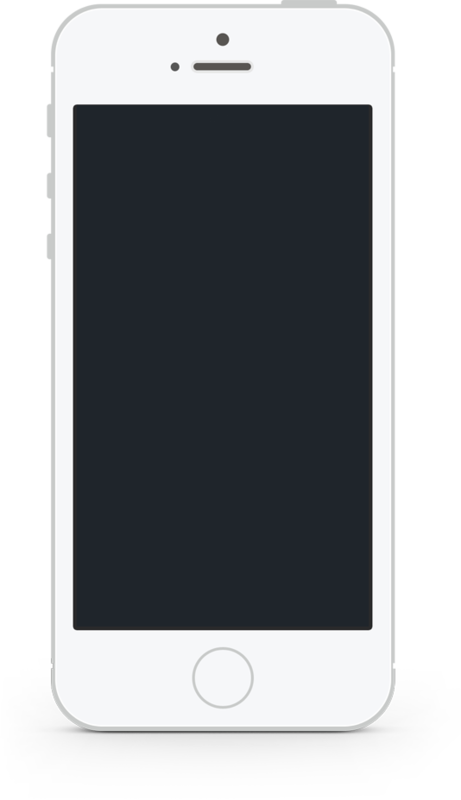 The users can see sizes of chest, biceps, forearms, neck, thighs, and calves. He/she can also share these results. Adroit is a great service provider. It was a real pleasure to work with them. They are very skilled and experience and always make good suggestions and help in development process. Thank you Adroit!